At CORE Education I have had the wonderful privilege of being able to learn more about what it means to be a New Zealander by attending various noho marae (staying overnight on marae) with whānau Māori (CORE Māori-Medium staff and staff who identify as wanting to engage and learn about Māoritanga and speak te reo Māori). I have valued the cultural learning in this space because, by staying on marae in different iwi around the country, I have learned to understand the importance of land and the emphasis that tangata whenua place on belonging to the land. This is a critical construct to remember where indigenous people often view themselves as belonging to the land, rather than the land belonging to them. 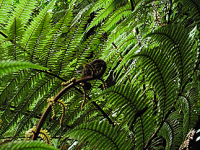 Even though I was born in Aotearoa and people would say, as I grew up, that my English was quite good (an expectation if you are born in an English-speaking country), I was aware of the importance of tangata whenua, the indigenous people of Aotearoa, and what I can do as a staunch and confident Samoan New Zealander to respect and absorb similar values that resonate with my own cultural identity. Pasifika in Waitangi (June 2016). For me, the articulation of these articles in these noho marae has also acted as internal professional learning. 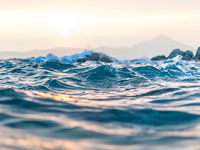 I wasn’t really familiar with Article 4 before because it was a verbal promise, but I could immediately see the scope of how this connects with me as a Samoan and a Pacific Islander in how I live my life, and how I work as a consultant for CORE Education. The signing of Te Tiriti o Waitangi was an agreement between Māori (M) and Pākehā/the Crown (P). The Māori translation of the document was the version that was signed by most of the Māori chiefs, whilst the English version of the document had different terminology, with different translations of kupu Māori, which was interpreted by the Crown to be upheld and binding. This historical view of the Māori and Pākehā partnership is what people who have migrated to Aotearoa need to understand and learn about as the founding document of the nation. The first major wave of Pacific Island (Pas) migration was during the First World War, with the success of colonisation following the signing of Te Tiriti, thanks to the advent of Christianity from the missionaries in the previous century. Niueans, Tongans, and Cook Islanders would serve as New Zealand soldiers in the Great War. Following on from the distinct bicultural partnership between Māori and Pākehā, the inclusion of peoples from the Pacific Islands would signal a subtle shift in the identity landscape. Niue, the Cook Islands, and Tokelau would remain in the protectorate of the realm of Aotearoa and be afforded New Zealand citizenship. Samoa, as a result of being under New Zealand administration during the Great War, would also enjoy New Zealand citizenship towards the end of the century. In this stage, with the introduction of the Pacific Islanders into Aotearoa, Māori, and Pākehā’s historical bicultural partnership bound them together as the founding partners of the nation. The cultural renaissance of the 1970s in the Pacific region saw a revival of an indigenous movement — valuing the heritage languages, cultures, and identities of the Pacific. This revival of cultural focus would contribute to leading the charge for the revival of te reo Māori and the introduction of the Māori Language Act in 1987, particularly where te reo Māori was able to be used in legal proceedings. This is a huge contrast to the New Zealand of the 1870s, where the Native Land Court, a key product of the Native Land Act 1865, enabled Māori land to be purchased by Pākehā, which ultimately lead to some Māori dispossession of lands. Language being attached to the land is significant, and this third stage makes it very clear that the distinction of non-Māori to be grouped and defined as Pākehā (P) and Pacific Island (Pas), even as the Pacific nations themselves at this time were also experiencing a resurgence of indigeneity with their respective cultures. Pacific Islanders in Aotearoa understand what it means to have affinity for the indigenous people of the land, as they have similar values and beliefs when it comes to traditional notions of the village and iwi, hapū and kāinga. Pacific Islanders also understand what it means to adopt a national identity, being a New Zealander in the sense that undertaking Kiwi aspects of life that include embracing the common language of communication — English — sees Pacific Islanders being able to navigate their way through Pākehā systems and processes. 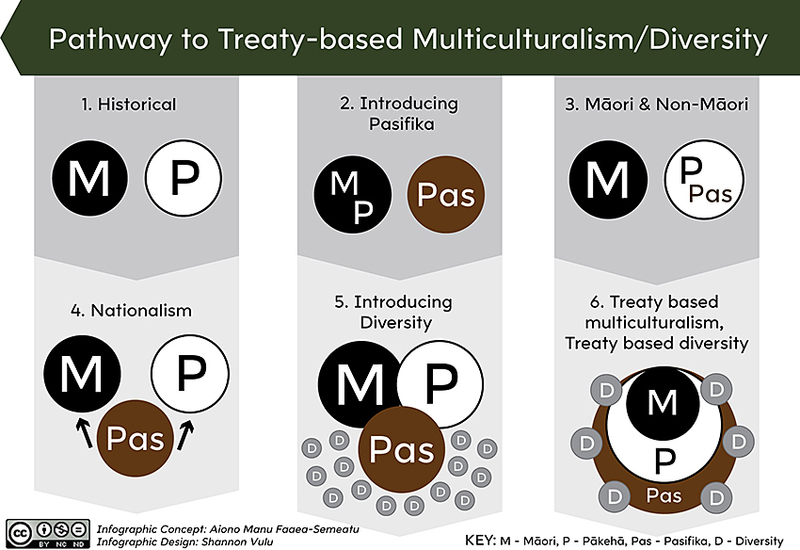 This means that Pasifika occupy a ‘third space’ where we contribute to a national understanding of identity because we are able to adapt and engage in both worlds — that of Māori and that of Pākehā. The introduction and subsequent increase of diversity in a historically bicultural Aotearoa happened for a variety of reasons. Economic growth with industry, tourism, and education funded by foreigners, became a mainstay and ultimately resulted in the purchasing of farmland, state assets, and housing. New Zealanders started associating diversity with international foreign fee-paying students who arrived to take advantage of tertiary education offers. However, a 2011 report released by the Ministry of Education recording the numbers of enrolled international students showed a decline in student enrolments. This tunnel-vision perception also neglected to account for the population growth of our very own domestic diversity — New Zealand citizens with multiple ethnic backgrounds growing in a multicultural society that was still struggling to honour its Te Tiriti o Waitangi obligations. If we think about this idea in terms of our multicultural children, we often find this domestic diversity reflected in their ethnic makeup, an example of which is highlighted in Shannon Vulu’s story of Growing a multi-cultural family. The final stage of the evolution in the presence of the Pacific Islands and other non-Māori ethnicities in Aotearoa New Zealand culminates here. 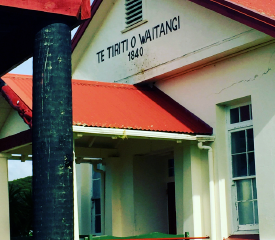 What needs to happen in this space is that it is only when the historical importance of Te Tiriti o Waitangi — the partnership between Māori and the Crown — is acknowledged in all of its entirety, including how that applies to modern Aotearoa, that we will be able to entertain the very notion of Treaty-based multiculturalism. By understanding and having empathy for the human rights of indigenous peoples in their homelands, we will begin to walk the identity journeys of the ancestors that form the foundation for the diversity, and the continuing multiple diversities, that must be underpinned by the Treaty articles. This may also mean that recent migrants, who represent notions of international diversity, must also understand the domestic diversity that has preceded them. This learning could also be reciprocal in nature, where Māori, Pākehā, and Pasifika also learn about the wider world that is represented by international diversity. As a consultant for CORE, I think about this in the ways that we support children in our schools. Are we serving the interests of our Māori learners, to champion how they see and act for themselves as Māori? Are we able to increase our own cultural intelligence by being able to locate Te Tiriti o Waitangi at the heart of what it means for us to be New Zealanders? How do you incorporate the Treaty articles into your teaching practice, strategic planning, and educational leadership? Where is our collective responsibility as a nation to ensure that we continue to thrive as a nation with our bicultural history, our multicultural present, and our ever-increasing diverse future? I think about these questions in how we can raise the bar with our cultural intelligence to understand international diversity and our own domestic diversity in Aotearoa. These questions can only be answered if we are willing and motivated to push through, rather than pass by, our past. International Division, Ministry of Education (April, 2011). International Student Enrolments in New Zealand 2004-2010.